The Western Center for Archaeology & Paleontology is home to 1,000,000 specimens unearthed while the Diamond Valley Lake was being created. 5,000 sq. ft. of exhibits interpret the story those specimens tell. Large exterior signage transport visitors through time as they approach the entrance of the WCP&A. A series of maps illustrate how the area where the WCP&A; now resides has changed throughout the past eras. A recreated 1800s home serves as a vehicle for the presentation of artifacts of early settlement recovered during the construction of the Diamond Valley Lake. 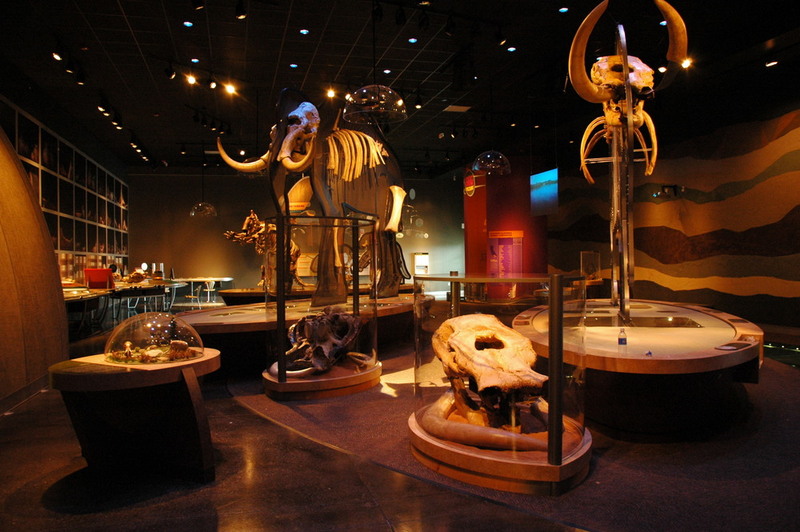 The main exhibit gallery provides a large space for the presentation of fossils, interactive learning stations and docent led activities. Large wall panels present key stories as visitors move through the exhibit. Small panels surround skeleton displays. They explain various concepts with text, illustration and diagrams. Crime Scene Investigation files, notes and case solutions illustrate the range of causes of fossil condition. The CSI format reinforces the concept of paleontologists as detectives. 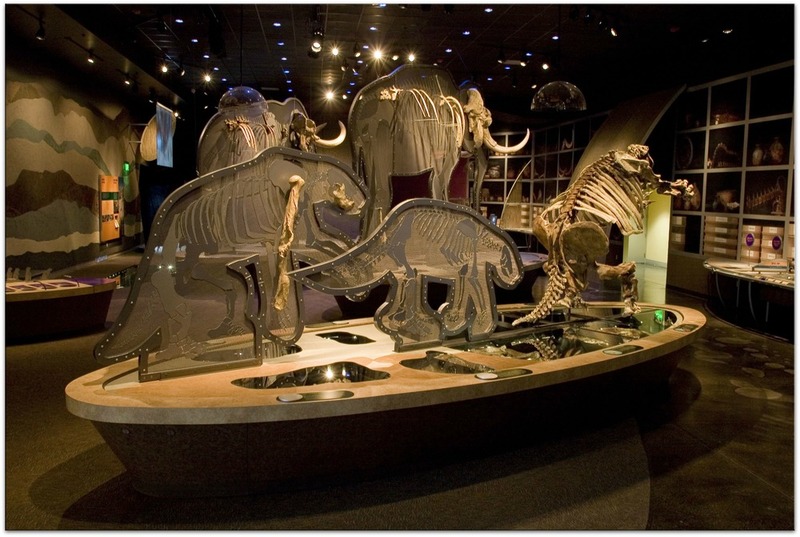 Visit the Western Center for Paleontology & Archaeology website to learn more about the museum. Thanks to Scott Saxton for his brilliant illustrations and graphic design assistance. Exhibit design by Chris Malczewski. Thank you! I'll follow up with a reply correspondence shortly. Gene has spent his career focused on designing for the built environment; crafting exhibits, signage and communications to improve the experiences people have while moving through the world. 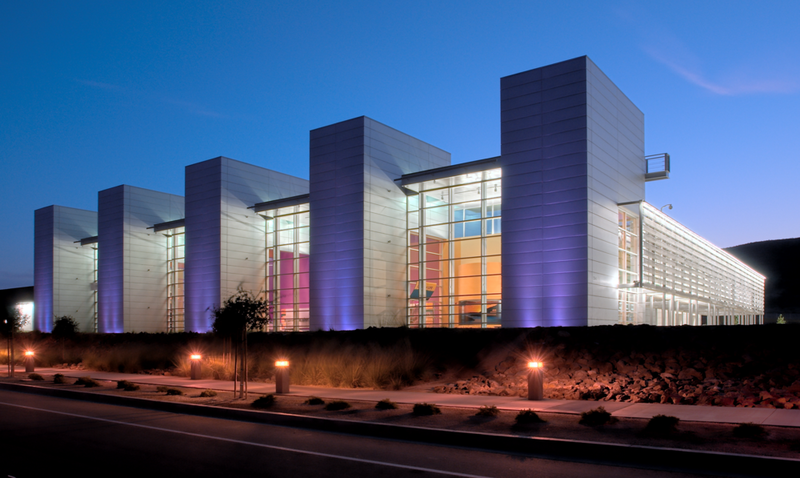 While working as a staff designer for an exhibit fabricator and a wayfinding design studio, Gene crafted solutions for a range of environmental design challenges. Using an open and responsive design process, Gene guided clients to great outcomes; telling rich stories and simplifying complex environments. 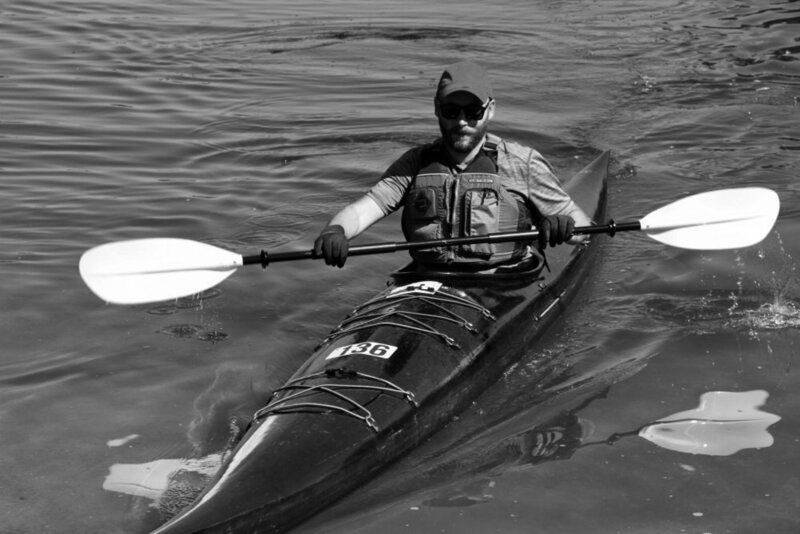 As a design consultant Gene takes pride in his pragmatic and collaborative approach to problem solving. His clients appreciate the solutions he creates as well as the process he directs. "As we handed out business cards … mine stood out like a flower in a coal pile."